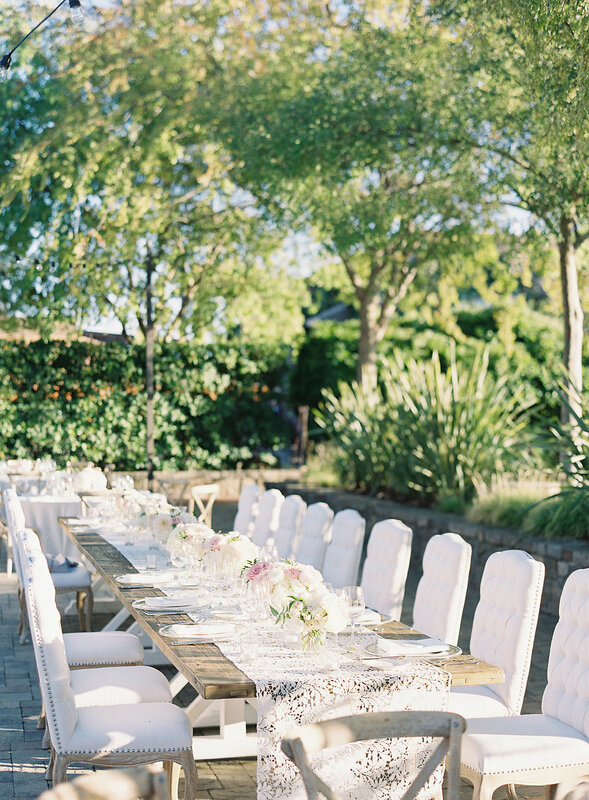 This coastal wedding took place at the stunning Timber Cove Resort near Jenner, California. 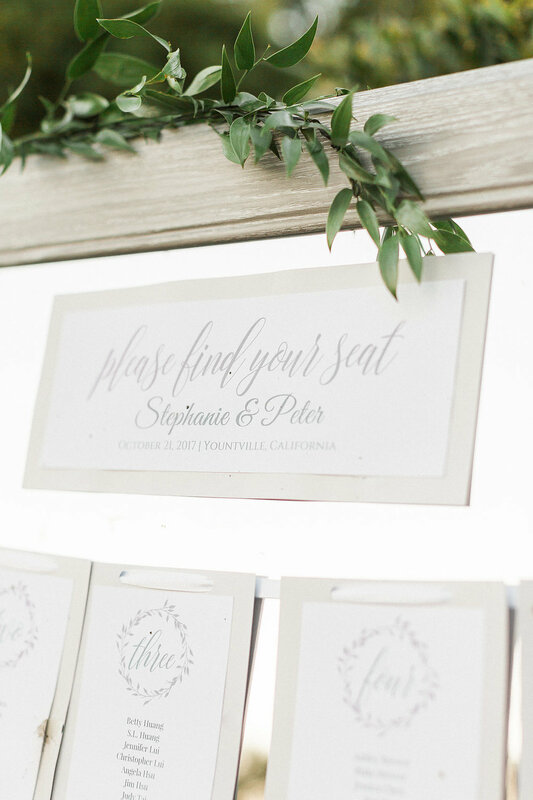 This Sonoma County wedding featured lush greenery garlands and shades of white and green with hints of blue and deep burgundy flowers. 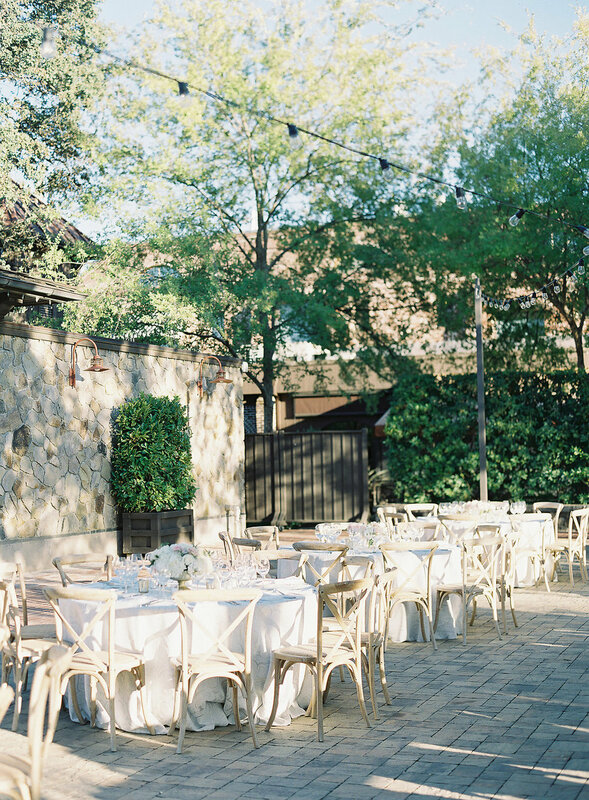 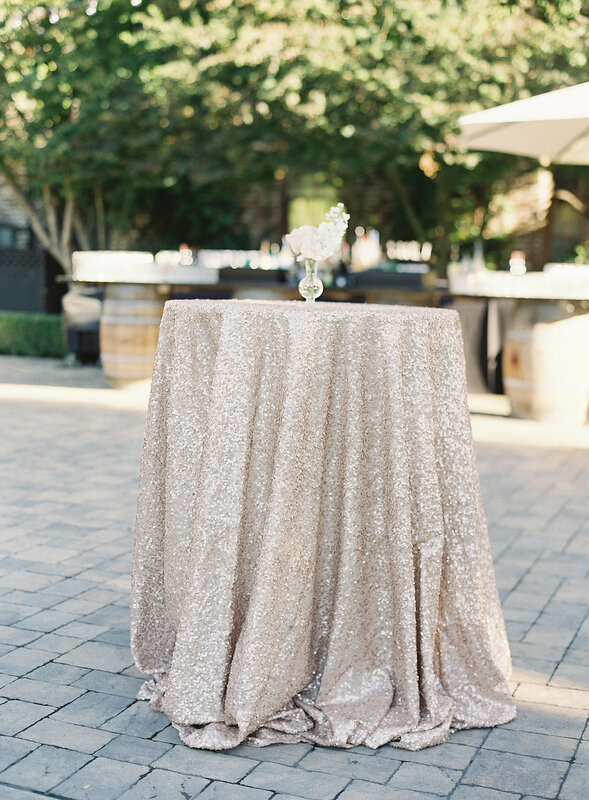 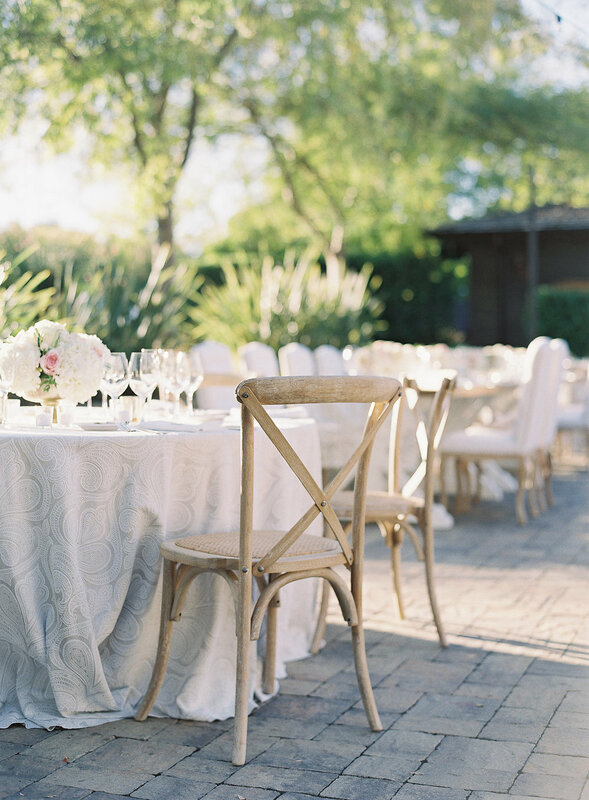 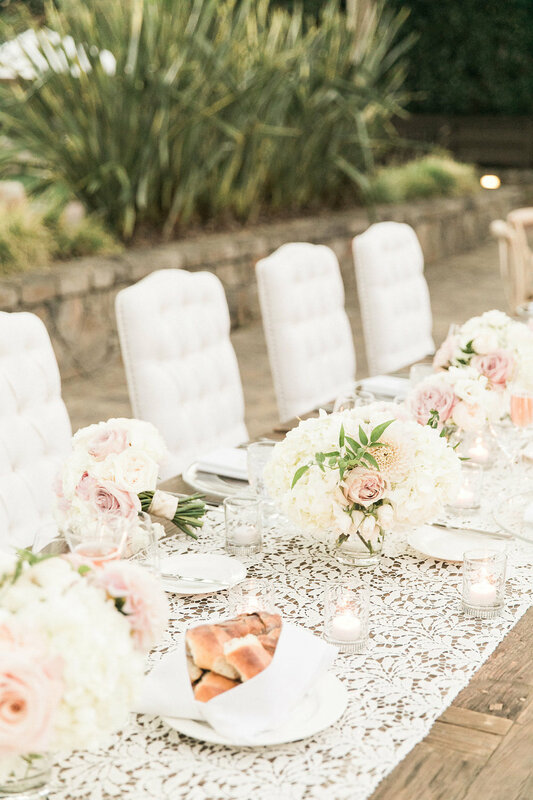 Stephanie and Peter chose the elegant Vintage House in Yountville for their nuptials. 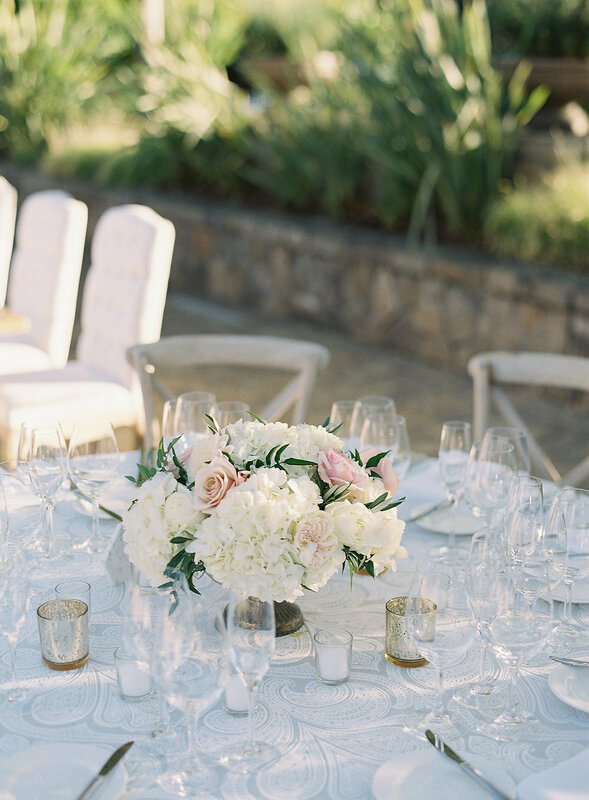 They wanted a classic and romantic vibe with shades of ivory and blush and lots of roses, hydrangea, jasmine and more. 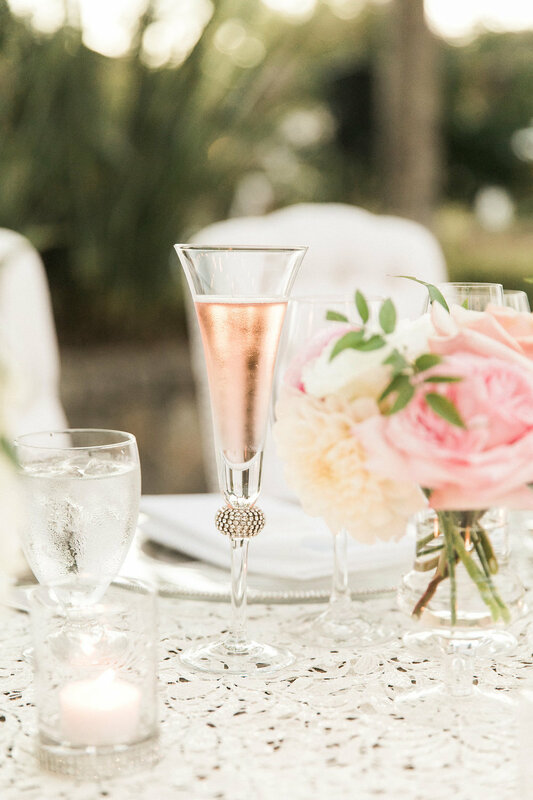 We had so much fun working with this sweet couple and the talented Jamie of A Savvy Event to design flowers for their day. 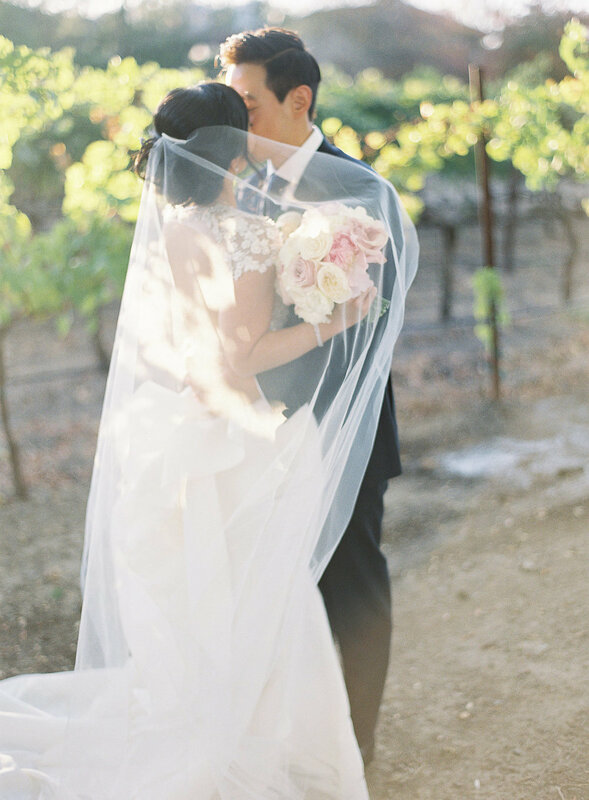 I'm so thankful to Emily Scott for capturing these gorgeous images.